Most of us will know someone who has suffered from a stroke. The fact is that about 150,000 people a year in the UK suffer from one and they cover a wide range of ages and backgrounds. The Stroke Association aims to promote education and awareness to prevent, catch early and react to strokes. The SA also provide funds for stroke research. 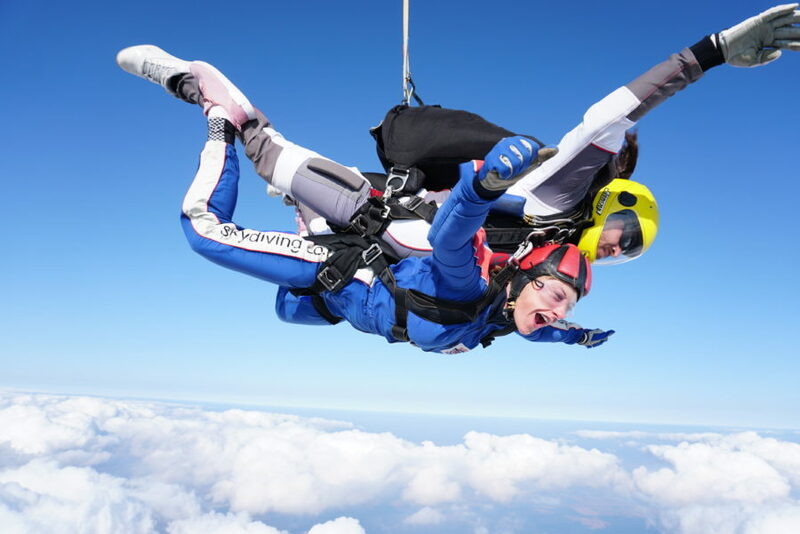 The Stroke Association asks you raise a minimum of £395 per person to take part in the charity skydive. Please complete a registration form and return it to the charity by post or email.